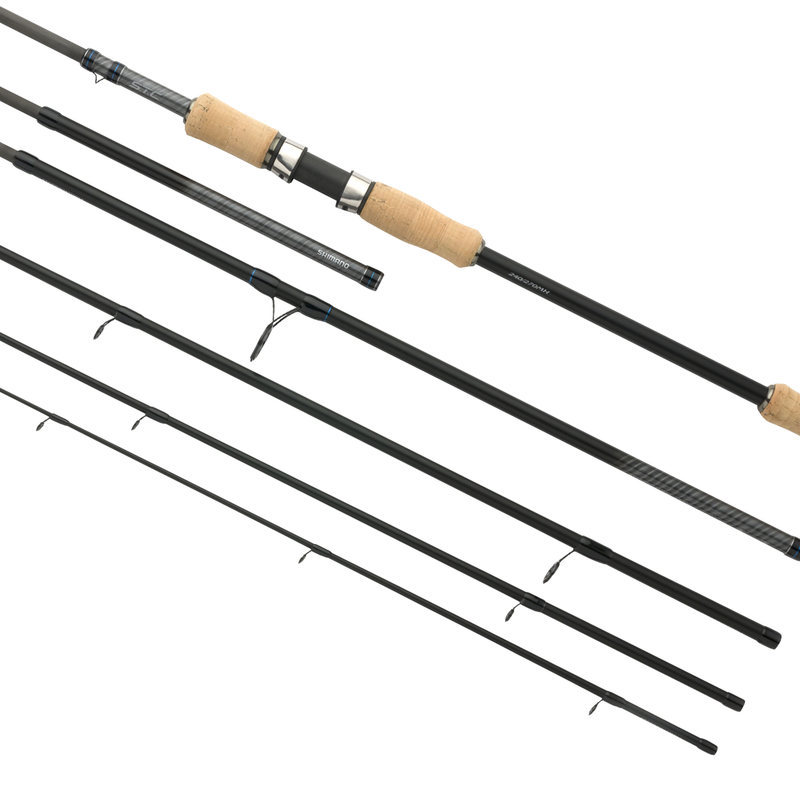 The STC Multi length rods are unique in the market: you can adjust the length of the rod to the specific circumstances where you are fishing at! The length of the rod can be adjusted just after the handle with an extra 30cm. When fishing close to some trees and you want to cast very accurately, a shorter rod length is preferred. However, when you suddenly see an open place and see some fish feeding in the surface, you will really appreciate the extra length, making it possible to cast further and reach the fish. With seven different rods in the series with casting weights from 3-14g up to 50-100g, there is always a suitable rod for you.